"Perfect for businesses and personal use"
The fact that many people have a Skype account is the best part :) With less known platforms, sometimes you'd have to create a separate account in another program, but most have Skype. Also, it is available for almost all the platforms - Apple, Windows, Linux operating systems plus the mobile (native iOS, Android, and WindowsPhone). It also has video conferencing opportunities and the shared screen feature, which is very useful, especially if you need to show your client a presentation. You can also easily transfer files (presentations or working documents or pictures) via Skype. Sometimes the quality of the calls are not the best, but that mostly depends on the internet connection strength. 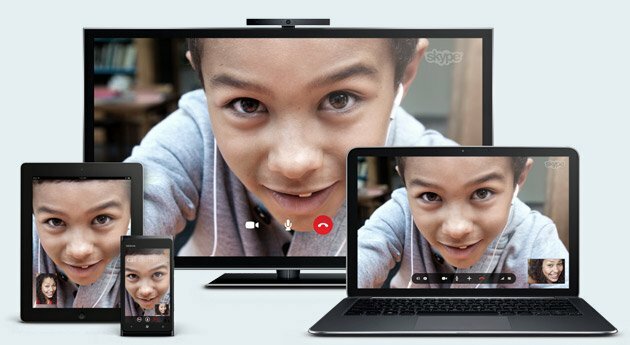 If you are looking for a product that is available for Mac, Windows, Linux, and Web (and all the major mobile devices) - Skype is your solution. Easy to set up, quite easy to use. Sometimes it has trouble with connection, but most of the time, there's no problem. 3. We conduct job interviews over Skype with those candidates, who currently live in another location, yet are interested in the job enough to move and we are interested in their abilities. "Do you want to comunicate? This is for you." I love Skype, it has many excellent things, the first advantage is that for a very low price I can enjoy a very high quality service, in fact it is the cheapest platform in its category and the other platforms do not provide such a high quality service. The quality of the video calls is very high because it has an excellent audio system and a high resolution when we talk about video. The application for mobile devices was the best thing they could implement, as the application allows me to communicate with important people from wherever I am. The interface of both the web version and the mobile application is very easy to use. I have a little more than 5 years using the application system and I only see improvement, they are always adding improvements so that the customer experience can be better. I don't like that with slow internet connections the application doesn't work well, the calls are cut or left hanging, I know perfectly well that the problem is not Skype and that you have to have a very excellent connection to the internet, but if it would be good to develop an application for slow connections, it would really be very useful. Besides that I have nothing to say, the rest of Skype is the perfect application. If you are not using it yet, you have to try it! I always use Skype and not only to communicate with people in my environment, I use it a lot at a professional level, because thanks to Skype I can keep track of what happens in my business, I like that I can connect in real time with people in my office and I do not have to be face-to-face in the company. It's very important to me because my business is growing. "Best Professional Video Conferencing Software"
It is a very versatile and convenient to run as windows based software as well as online version application. There are few instances that when too many individuals try to log into the conference the telecommunication slows down and certain delays occur. It should morre cheaper and customer oriented packages for sales. As the current pricing are bit expensive and extravagant. 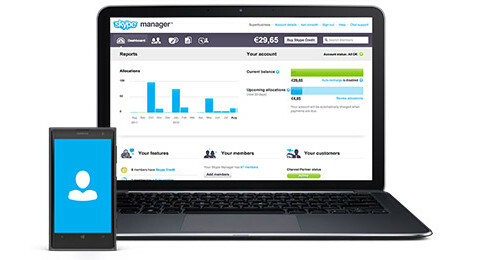 Few instance are reported of where the mobile version skype application has encountered few errors and systems complications that did not provide the unique and ease of usability to the consumers. "Calls, meetings, chat, it's like an all-in-one program"
This software is so great because it allows me to have meetings with my co-workers. I have no interruptions and the call is very fluid. It is one of the applications that I always manage and use in my professional career. With its new version, it is more stable to use due to its many features and software infrastructure. Unable to easily schedule meetings. Usually, need to use another platform to remind users that they’re going to have a call via Skype. As a user of Skype since 2012, the UI has changed enough to make the program easy to navigate. What attracts me the most about using Skype is the low CPU/ RAM usage on my computer. We use Skype for messaging solution in our corporate infrastructure. The most important feature of Skype is undoubtedly the smooth and smooth operation. The required infrastructure works stably after the installations are completed. "I like Skype, communication is quick and easy to use"
The chat room feature is quite nice. The group text feature is also quite nice. Definitely worth using fast and efficient use also allows for video and voice calls.video and voice calls are very good. We do have a few dropped calls per week, but we typically have no issue reconnecting. Also, if the user on the other side has a slow connection, the sound and video quality can drop drastically. We haven't noticed this as often with other software solutions we use. Ease of use. Instant communication. Can see when it was sent/seen. Sent to email if not seen at that moment. I am able to send a query to colleagues without interrupting them when in meetings or busy with other activities. When they are free they can respond without having to open e-mail or make a phone call. Familiar to most people Generally user-friendly Convenient and easy to use a Relatively straightforward workaround. "An easy way to stay connected"
I like that this software is fairly easy to use for the average user. As a member of the IT department, I can't be in a dozen places at once, so I love it that Skype is easy for them to use after a quick tutorial. I also happen to like the interface and the placement of menu items. I have experienced certain inconsistencies when it comes to the archive or conversation history. Sometimes the backups are there, sometimes not. This could also be a problem with the server. It has helped me have meetings with lots of colleagues from outside the country. It connects you to business partners all over the world without interference from strangers. Love it. 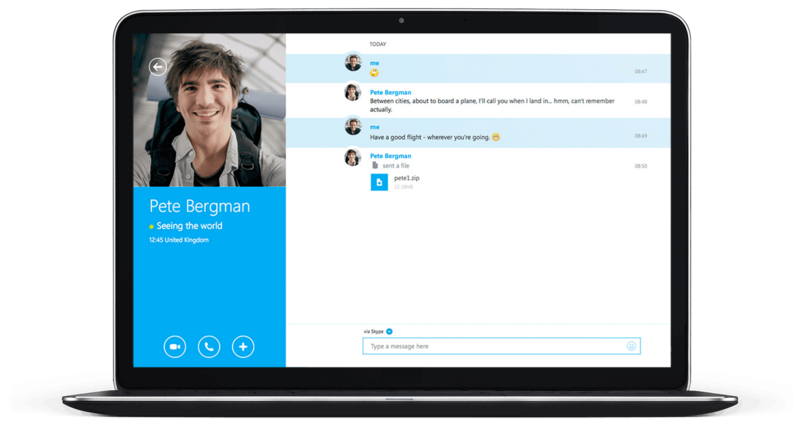 I've been using it since it was released and all prior versions, they just keep getting better Skype for Business is an excellent tool that keeps coworkers united, no matter if you are remotely connected, working from home, etc. There is always communication between peers. The ability to make phone calls is a very useful feature now at day. "Skype is a professional quality program"
It's a great way to communicate with colleagues. I like that I can see their current status - available, in a meeting, etc. It's also a great way to share a screen, etc. Sometimes I feel connection issues, even when my internet was working properly. very rare though. I have been using Skype to communicate primarily with our remote staff. I have found that the video chat is smoother and of higher quality than the normal consumer Skype, and I found it worthwhile to upgrade to the business version. 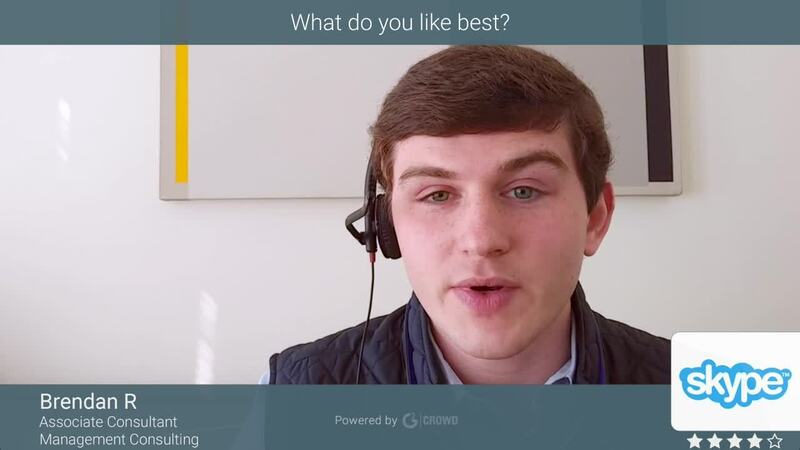 One of the great tools for Video conference, video calling, conducting interviews, I have given and taken interviews using Skype for business and really enjoyed it. Highly recommended for such works. Ease of use in almost every device ( mobile, tablet, desktop) The user interface is very interactive and lot's of features, Screen share, and presentation features make it highly efficient for meetings. Works great with outlook, you can access all contacts directly and call. "Thanks to Skype I can communicate at all times with my clients"
Skype accompanies me and the reason for this is that with this tool I can be connected at all times with family and friends and my clients because I work for my photographer many days a week out of town and my favorite way to communicate is by Skype because it has the best plans to make video calls and, also, when I'm in a hurry, I can send a file quickly and so always resolve any problem that Skype has is my great solution, that's why I like it a lot. "An essential tool for any company"
I use Skype since its inception and has changed a lot of that unstable software that did not let end a call without interruptions, has become an essential tool for any company because it offers instant communication through chat, offers video calls with high image quality helped by advances in technology, is multiplatform and integrates very well with administrative tools included in Office. Although it has improved a lot, it still sometimes presents call interference problems and when you work with other software at the same time you notice that it uses a lot of ram memory. It is a software very easy to use, very dynamic and versatile, allows to interact with many people at once and adapts to the needs of each interaction. Skype is one of my favorite communication tools, I use several options for the convenience of my customers some use other platforms or prefer phone calls, Skype gives me the ability to conduct personalized interviews for customers with wallets above 2 thousand dollars to explain and detail the investments made and request instructions because I can only advise them and then do what they decide, I have also been very well catching customers through videoconferences.